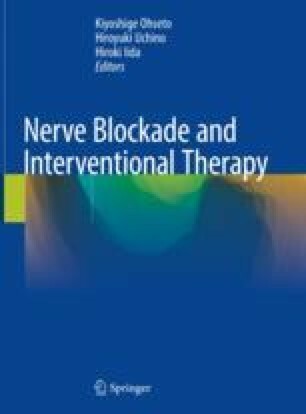 Lumbar subarachnoid block is used as a method for achieving topical pain relief, primarily during surgery. This procedure is a pain-alleviating technique used to treat strong pain in the lower part of the body as well as for diagnostic purposes. Administration is performed via the landmark method under ultrasound or X-ray guidance.